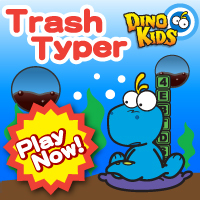 With a cute dinosaur character you can type the text and destroy the trash that is falling into the sea. Your city is just the first, but the monster plans to destroy the entire earth! Avoid the earth be distroyed! Want to make a pause and enjoy really fun games? 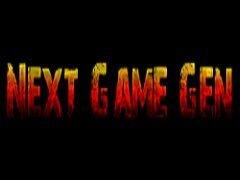 At NextGameGen there are lots and lots of flash games to play. 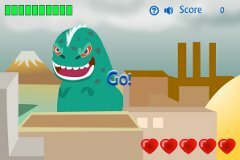 Enjoy the next generation of flash games!